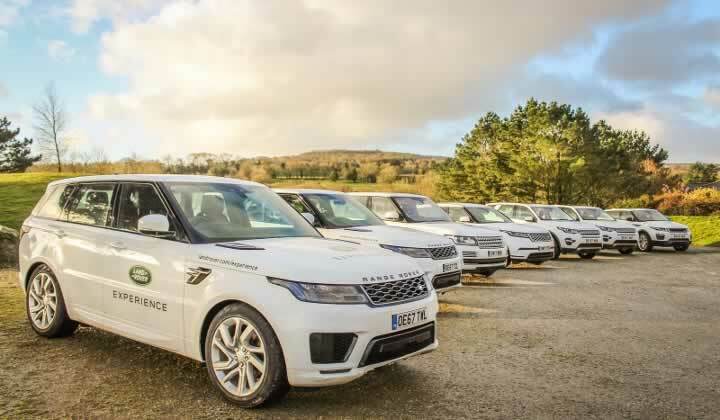 The Land Rover Experience West Country centre was the first Regional Experience Centre to be officially opened in the UK. 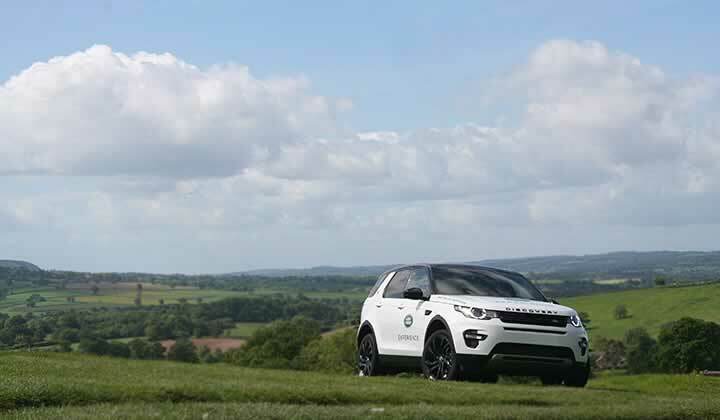 The centre is surrounded by 135 acres of private access ground including its 35 acre off-road course. 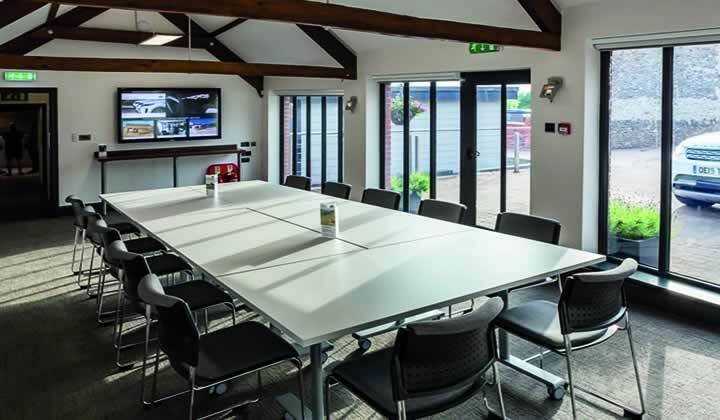 The centre is familiar with holding events for small to large groups with businesses and organisations using the many facilities provided. 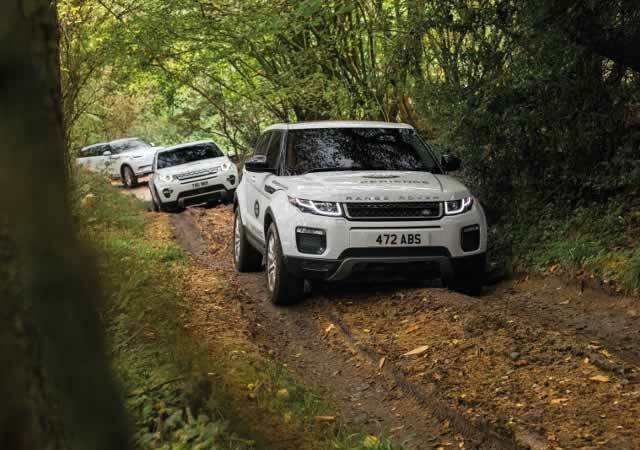 The centre is surrounded by 135 acres of private access ground including its 35 acre off-road course. 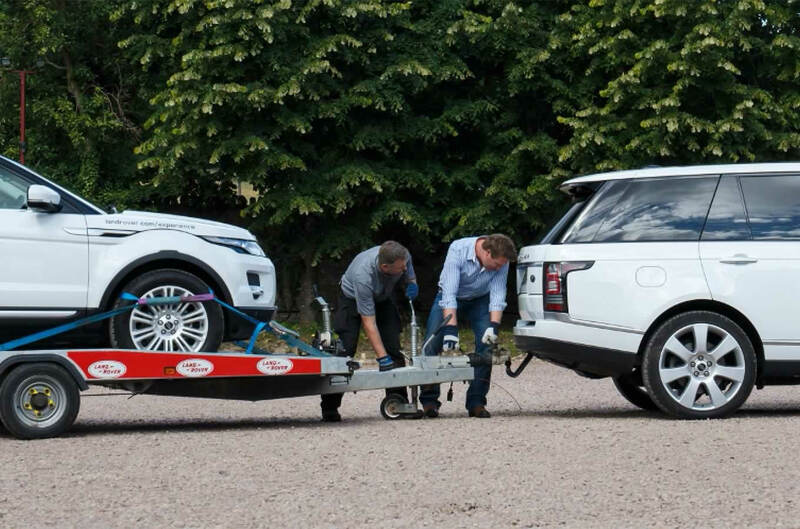 The centre is familiar with holding events for small to large groups with businesses and organisations using the many facilities provided. 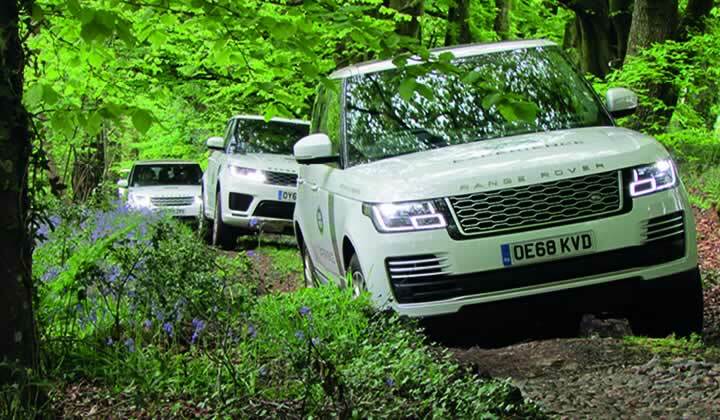 We guarantee you a warm welcome and an unforgettable day of confidence-boosting off-road driving challenges at Land Rover Experience West Country. 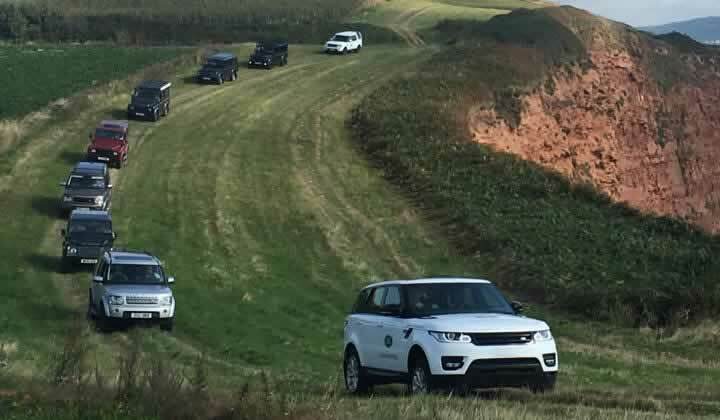 Whether your visit is as as part of a corporate hospitality outing, team building group or business meeting; we guarantee you a warm welcome and an unforgettable day of off-road driving. 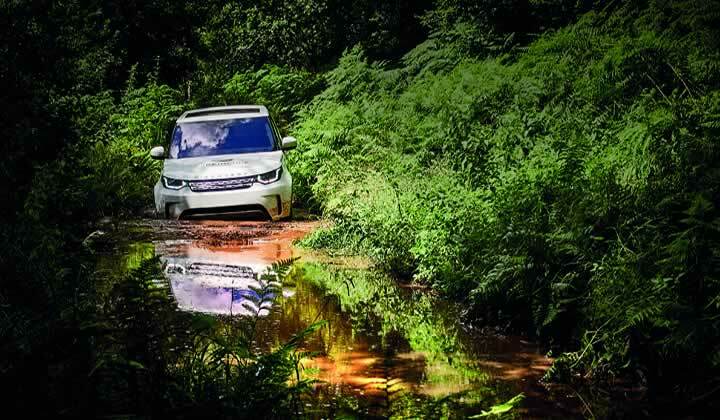 Our off-road adventure trek days are a brilliant day out and a great chance to learn new off-road driving skills with the help of our highly trained instructors. 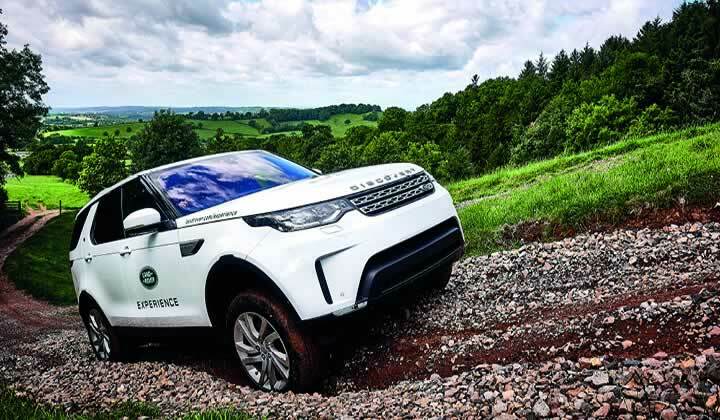 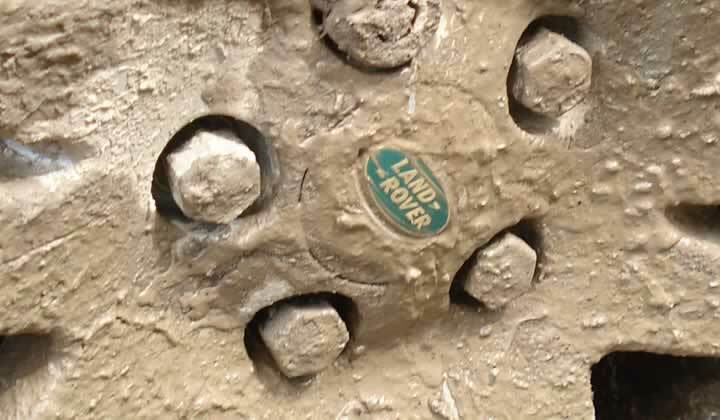 Land Rover Experience West Country has exclusive conference and meeting facilities set on the tail of the Blackdown Hills area of East Devon in its bespoke ornate building. 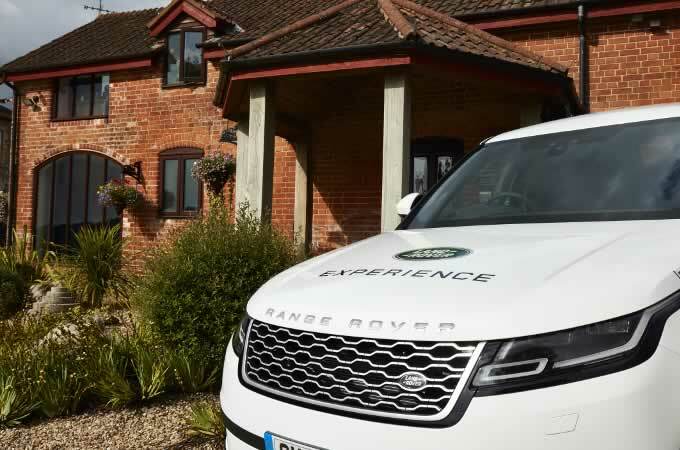 Extension of Conference facilities and guest reception areas at Land Rover Experience West Country. 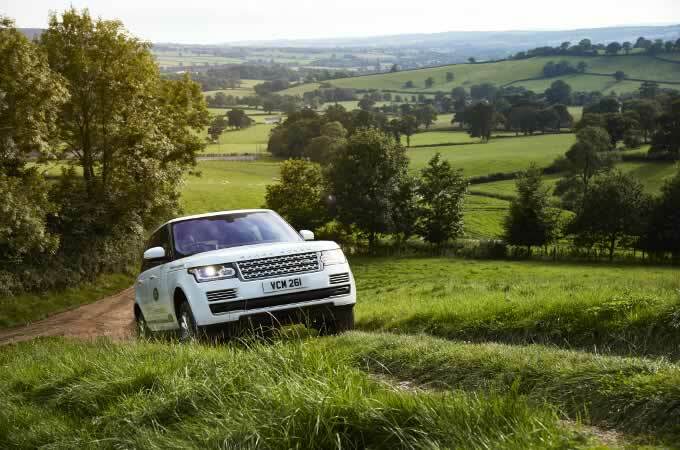 The extension of conference facilities and improvements to all guest areas, with part funding from European Agricultural Fund for Rural Development.